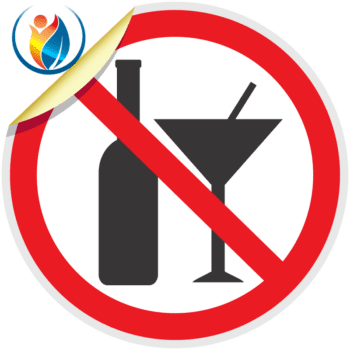 I gave up alcohol two years back;it exacerbated my IBS. Life is a lot easier now. My drink of choice is coffee (in moderation) even at the pub. When you have to, living without alcohol is possible. Tap water is also enjoyable.